Maintain the bay floor with FAST ATTACK's Cleaner and Degreaser. Fast Attack Degreaser and Cleaner is a concentrate that will remove grease, oil and dirt found on any firehouse bay floor. 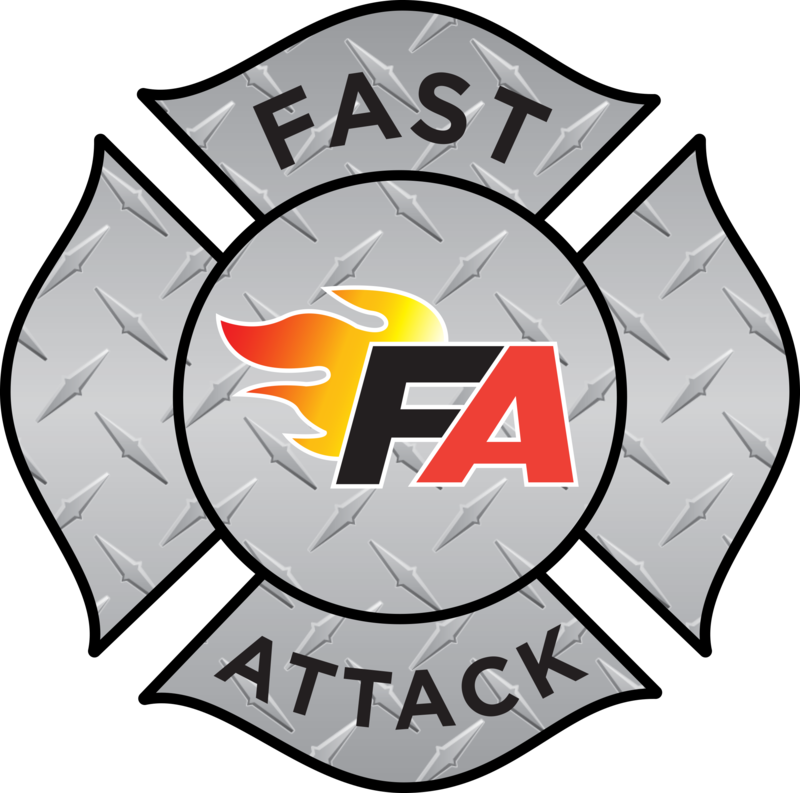 Fast Attack Degreaser and Cleaner is a concentrate that will remove grease, oil and dirt found on any firehouse bay floor. Attack Degreaser & Cleaner is biodegradable and contains NO PHOSPHATES.